Check out Chelsia’s trip to ShopRite. 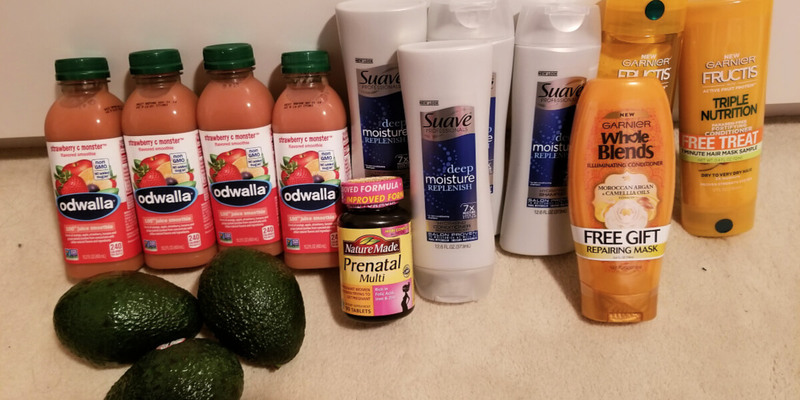 She picked up some of this weeks great deals including the Over $4 Money Maker on Suave Professionals Silver, Over $2 Money Maker on Garnier, Free Odwalla juice and more. Her final out of pocket cost was $1.89 for 15 items. Awesome trip Chelsia!